It’s been a great while since I’ve posted, but I’m coming back with a great new book that you need to put on the top of your TBR stack . . . like right now! 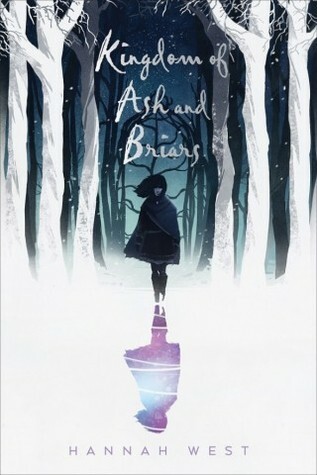 Kingdom of Ash and Briars is a stunning and eloquent YA fantasy read from new author Hannah West. 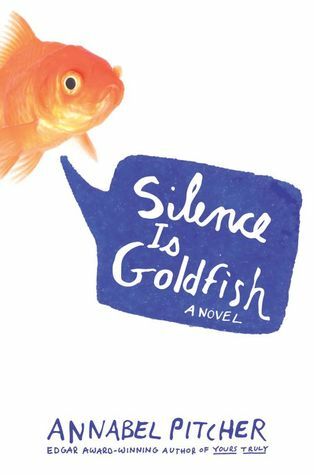 Hannah does a miraculous job seeming stories from Cinderella to Mulan to even a bit of Jane Austen’s Emma into one fabulous and swoon-worthy tale. To get the low down of more things KOAAB and the blog tour check out the synopsis/details below. Oh! And don’t forget to BUY THIS BOOK. Seriously, you won’t regret it. Bristal, an orphaned kitchen maid, lands in a gritty fairy tale gone wrong when she discovers she is an elicromancer with a knack for shape-shifting. An ancient breed of immortal magic beings, elicromancers have been winnowed down to merely two – now three – after centuries of bloody conflict in the realm. Their gifts are fraught with responsibility, and sixteen-year-old Bristal is torn between two paths. Should she vow to seek the good of the world, to protect and serve mortals? Or should she follow the strength of her power, even if it leads to unknown terrors? She draws on her ability to disguise herself as a man to infiltrate a prince’s band of soldiers, and masquerades as a fairy godmother to shield a cursed princess, but time is running out. As an army of dark creatures grows closer, Bristal faces a supernatural war. To save the kingdoms, Bristal must find the courage to show her true form. Building on homages to Cinderella, Sleeping Beauty, Jane Austen’s Emma and the Chinese legend of Hua Mulan, Hannah West makes a spectacular debut.